Click here to visit the Eprize site and fill out the form to register. Then play their instant win game. 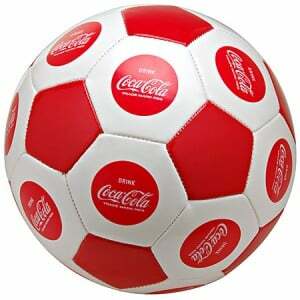 2,000 winners will each score a free Coca-Cola soccer ball. Good luck!